Ursula Kützler | Published on 17. November 2014,	in Treatment. How do I arrange an appointment for an initial consultation? What will be discussed there? 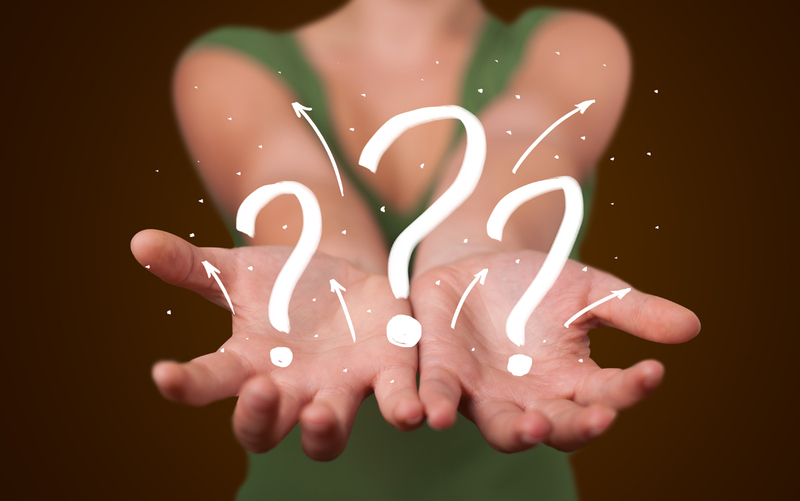 … Questions which bother many of the couples when starting fertility treatment. The team of the IVF Centers Prof. Zech is always there for you right from the day of the first contact and will be pleased to answer all your open questions and give you detailed advice in order to provide for an easy access to the treatment. On the way from the first contact to the birth of the long-awaited child, the initial consultation is supposed to be the first important step. 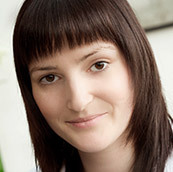 The IVF Centers Prof. Zech provide you with several registration options to arrange a first meeting. The data which, of course, is subject to medical confidentiality can either be passed on to one of our Infocenter employees in the course of a telephone conversation or can be transferred via online registration on our website. Your data will, of course, be encrypted using the most modern encryption technology. Subsequently, your registration will be confirmed by phone or e-mail and an initial consultation will be arranged. The initial consultation usually takes place at one of our IVF centers. In order to make it easier for couples who live quite far away from us, our first conversation may also be held by Skype or phone. In addition, interested couples are welcome to learn more about the details and prospects of success of an IVF treatment already in the run-up to their initial conversation – for example during a free telephone conversation or via the YouTube-Channel of the IVF Centers Prof. Zech. In order to be able to make the treatment as efficient as possible, both members of the couple should provide us with results and medical documentation that may already be available. This is of paramount importance to the treating doctor and may give him a detailed overview of the current situation. An information letter will be sent automatically to the couple, giving details on the required blood parameters and previous findings (if available). The relevant documents may be sent by post, mail or fax. It is, of course, also possible to have the screening tests done on site at our centers. The couple is cordially welcomed and received by our medical assistants at the reception desk of the IVF center and will then be accompanied to the doctor. Depending on their medical history as well as the couple’s concerns and questions, the consultation, including the intended medical examinations, may take 1-2 hours. The available results are thoroughly analyzed in consultation with them. The following examinations are usually carried out during the initial consultation: gynecological examination, ultrasound scan involving a precise visualization of both the uterus and the ovaries, exact measuring to define the layout of the cervical canal with determination of the length to the fundus of the uterus in order to enable atraumatic embryo transfer later on. The results and the ultrasound findings are used to draw up a customized therapy plan. On that occasion, therapy details, legal provisions and possible risks will be discussed in depth. In addition, during the first consultation, the couple will be given an overview of the cost and duration of the treatment. Following the initial consultation and after having jointly established the treatment plan, the woman undergoes a hormone treatment (follicle stimulation) in accordance with the customized plan. For more details, please refer to the second part of our series “Starting Fertility Treatment” as well as to our blog article “Down…Set…Go!“. To learn more about the entire sequence of the treatment, please click here.